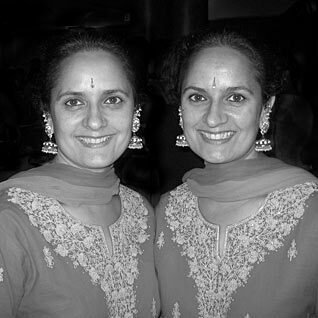 The Singh Twins are internationally acclaimed artists, writers and filmmakers whose work highlights universal social and political issues of debate. It reflects the personal sense of suffering and injustice felt by Sikhs worldwide. The head mistress flew over in a mad panic, black habit flapping behind her and proceeded to try and drag our father back onto his feet, exclaiming out loud in horror, "Oh no! Not you, Dr Singh!"